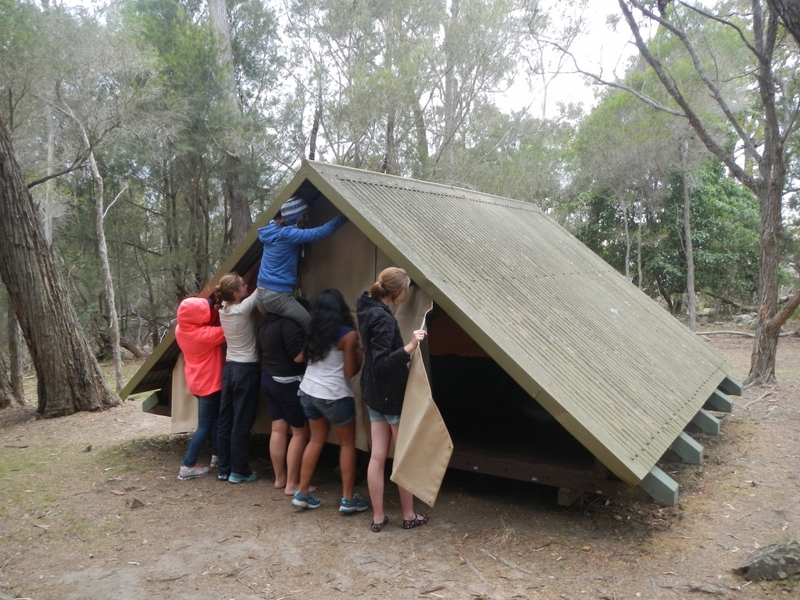 The field studies huts, consisting of a main hut used for visiting staff accommodation, eating and classroom activities and four A-frame sleeping huts which can accommodate up to 40 students. 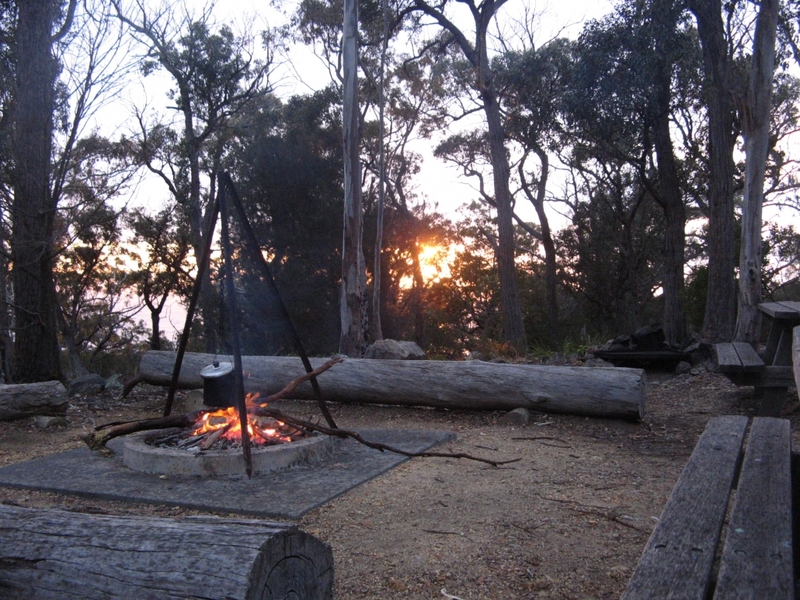 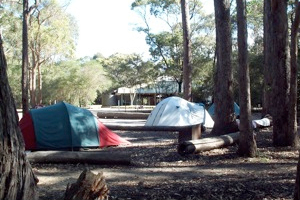 The National Park camping area. 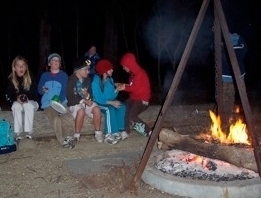 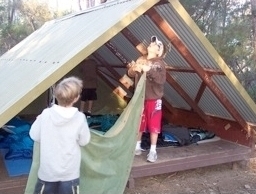 The ‘School Bay’ camping area is designated for school groups, students and staff supply their own tents and sleeping gear. 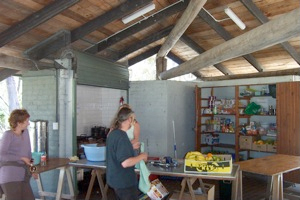 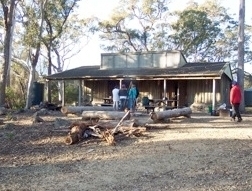 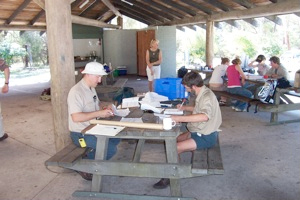 A large shelter shed in the camping area containing a camp kitchen with gas hotplates, food preparation benches and a lockable storage cupboard.